Our story begins with one man’s passion for music and weaves its way through four decades and a raft of iconic product launches to the present day. 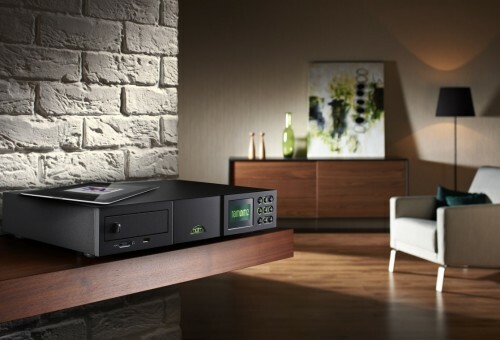 Naim Audio founder Julian Vereker MBE (1945-2000) was a racing car driver, entrepreneur and self-taught engineer with a deep passion for music. Spending his spare time listening to and recording his friends playing live in the 1960s, Julian found that playback on his system at home fell woefully short of the experience he craved. Not content with second best he decided to design his own amplifiers and loudspeakers, ignoring accepted wisdom and focusing on aspects of performance that made music burst to life. These first designs laid the foundations for a range of iconic and award-winning hi-fi products that would reach well into the next century.